Kate Foley Romani is a Connecticut native. After spending several years in Pennsylvania, New York City and Illinois, Kate has recently returned to live on the coast of Fisher’s Island Sound. 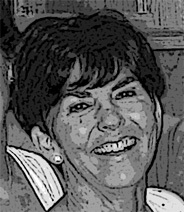 She has enjoyed professional careers in human resources and non-profit management – and now appreciates the opportunity to research, write and share information about the New England history, people and places she loves. To identify some individuals, a first name is all it takes . 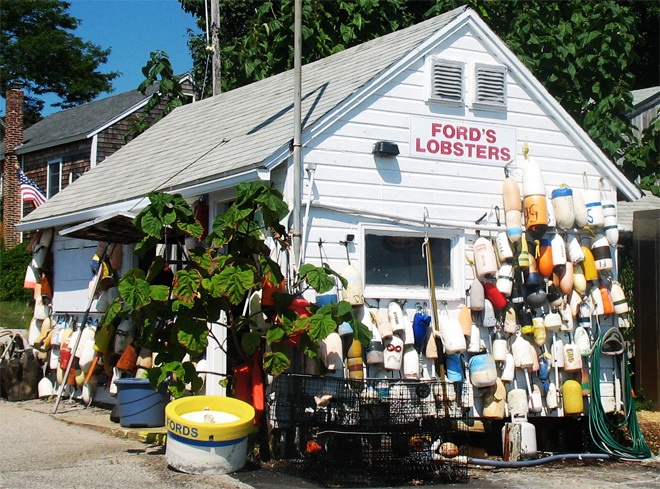 . . Oprah, Michael, Cher, Tiger, Orion... Rather than bringing to mind the constellation, local residents in Noank, Connecticut immediately think of lobsters – and Orion Ford. 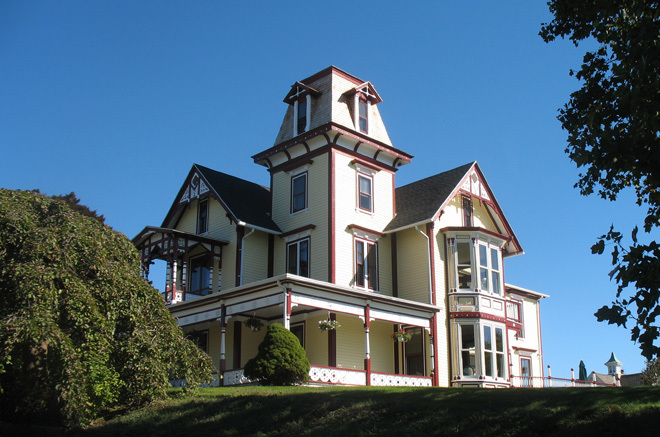 In this final installment in our series on Connecticut lighthouses, Kate Romani takes us to Noank, Fisher’s Island Sound and Stonington. 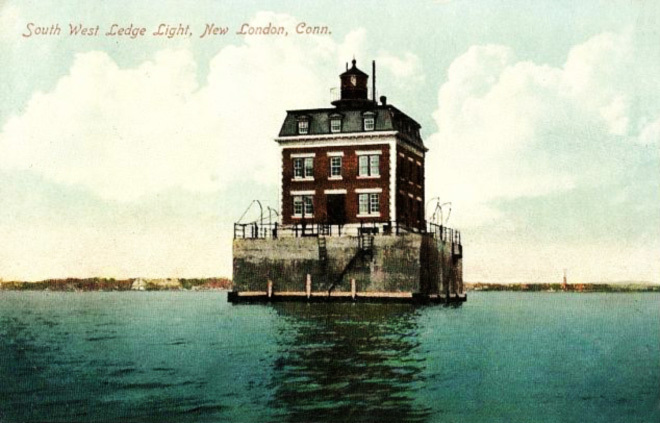 Connecticut boasts three historic lighthouses in New London Harbor alone: Harbor Light, Ledge Light and Avery Point Light. One was first lighthouse built in Connecticut and another the last.